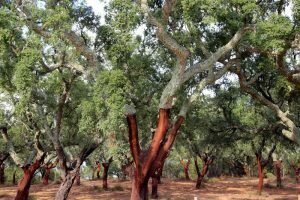 Unlike most other spices, cinnamon is the bark of a tree, rather than a fruit or seed. 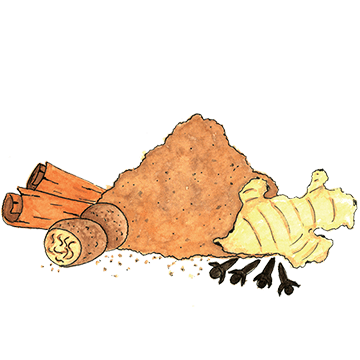 Originally from India, it tastes earthy, sweet smelling and brings a wonderful mouth-filling roundness to spice blends, or slow-cooked stews and curries. 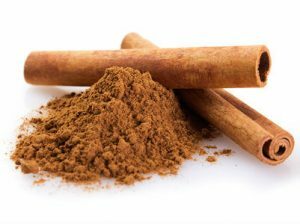 Cinnamon was prized for use in the embalming process in Ancient Eqypt, offered to the god Apollo in Ancient Greece and burnt on funeral pyres for wealthy Romans. 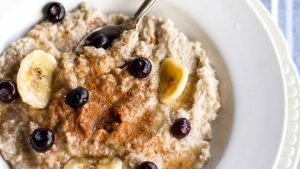 Ground cinnamon gives a more immediate flavour and it tastes delicious sprinkled on creamy porridge or rice pudding! 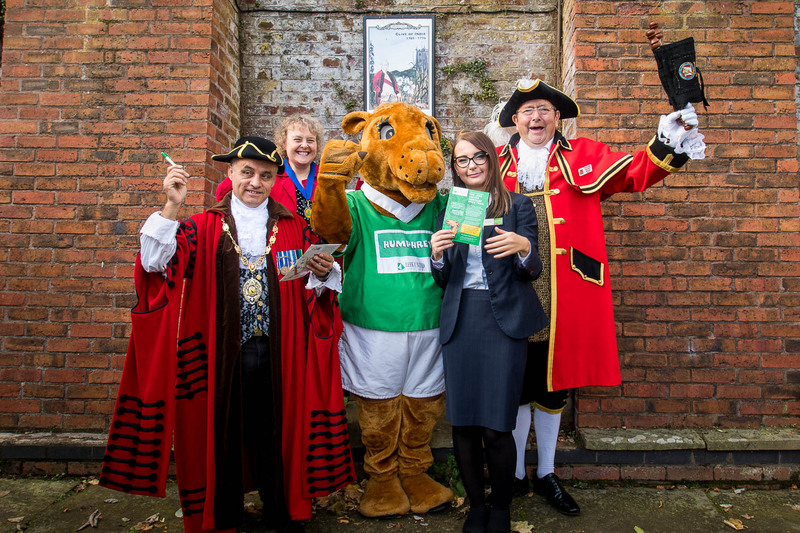 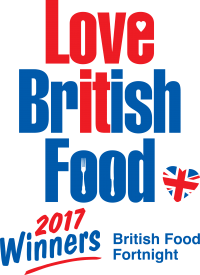 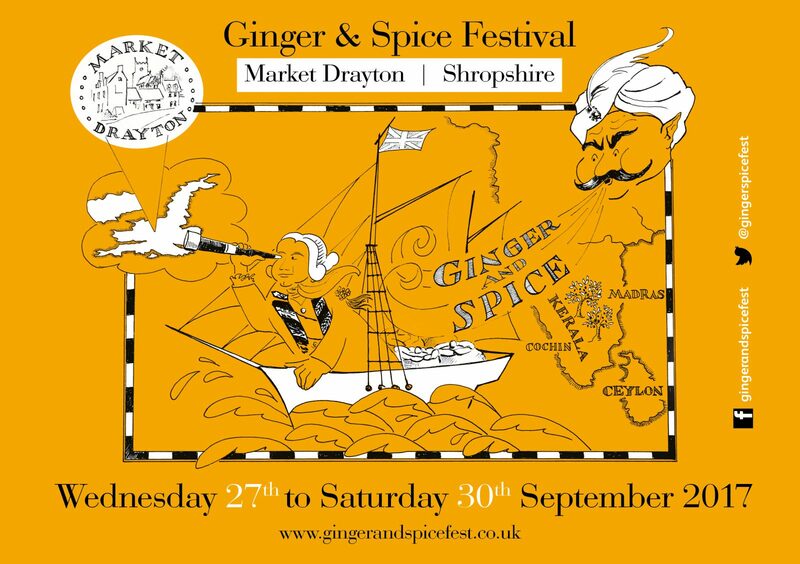 To find out more about cinnamon and other spices, come to the first, annual, Ginger and Spice Festival this September in Market Drayton! 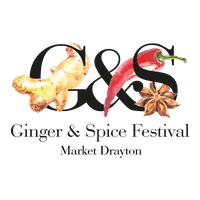 Browse the Spice Exchange street market on Saturday 30th September for spicy treats.